You are here: Home / Advocacy / State Policy and Gifted Education: Where Do You and Your Child Fit In? Imagine this scenario: two students both test above their grade level and have similar scores in math and reading. Now, imagine that only one of these students is identified as gifted by their school. The student who is identified as gifted is then exposed to programming with unique opportunities, while the other student follows his school’s standard curriculum. Such a scenario of two equally-performing students receiving different educational opportunities, strange as it may sound, could actually be more common than you might think. What distinguishes these two students and produces such different educational outcomes? The answer may not always be ability or unfairness, but location. When it comes to gifted education, there are few federal policies. This means that state and local districts are primarily responsible for defining and operationalizing gifted education. There can be benefits to this, as national standards may not be as helpful as local norms which take into account local variations in ability or achievement. What is the definition of giftedness for your state and where does it come from? Although theoretical definitions of giftedness can include all kinds of abilities related to leadership, creativity, arts, etc., this breadth does not always extend to definitions used by schools. On the policy side, the 1972 federal definition continues to be relied upon in a majority of state definitions. Research shows that although nearly all states (all except Massachusetts and South Dakota) have an established definition of giftedness, there is significant variation in how states identify or categorize what constitutes gifted and talented. To learn more about definitions of giftedness, see the following post. To inquire further about your state policies and opportunities for your gifted child, contacting your state’s department of education or your school district page is one of the best places to start for seeking state-specific information related to gifted education. In most cases, they will be the repository for education laws and policies, and they may also have lists of public and private schools that serve gifted students as well as designated personnel and website information specifically for gifted education. Your school district can talk about programming and identification procedures. The National Association for Gifted Children has also compiled a list of contact information, sorted by state, to obtain more state-specific information. Lastly, for a helpful visual, and to see the definitions and policies in your state, check out http://www.davidsongifted.org/Search-Database/entryType/3 from the Davidson Institute. In summary, location matters when it comes to your gifted child. The reality is that students who are identified as gifted can be exposed to programming with unique opportunities that enhance their learning and development if they live in the right district and/or state. In order to fully understand and take advantage of all that your state has to offer your gifted child, it is important to familiarize yourself with your district-specific definitions and policies. State Governance of Gifted and Talented Education: What’s Up with Your State? Don’t make the same mistake we did, which was trusting that our pricey private school was honest with us when they assured us their admission criteria guaranteed an advanced student population, and that as a result, they offer an advanced curriculum. We made two mistakes: A) we naively assumed they told us the truth; and B) we assumed they would be willing and able to meet a gifted student’s needs. Neither have turned out to be true. 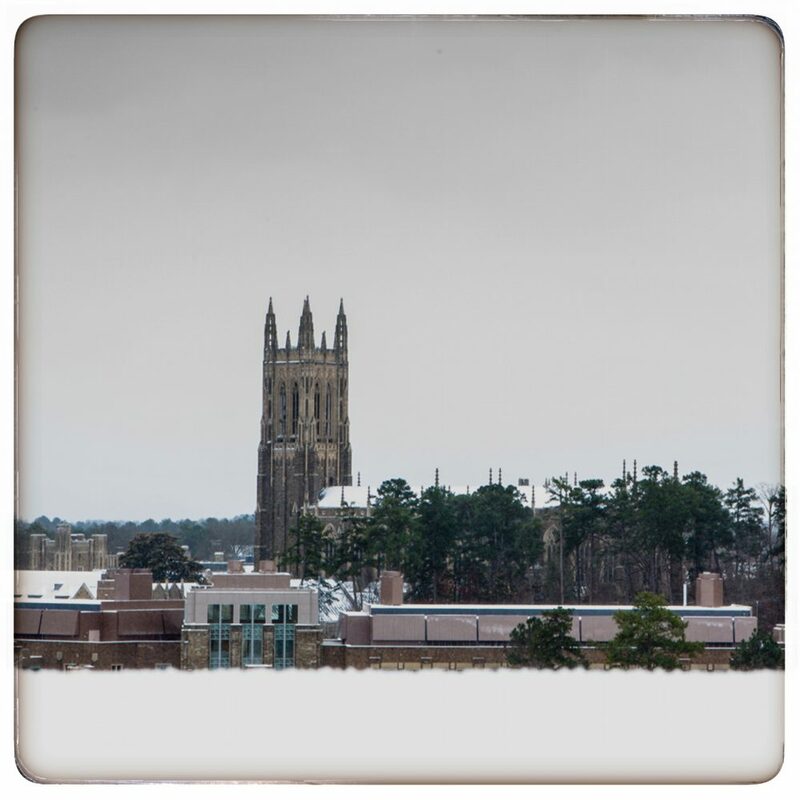 If you would like to know more about our programs, please visit http://www.tip.duke.edu or call (919) 668-9100 during business hours. Our representatives can take your personal information into account and give you details on the most appropriate programs, given your location, student age, etc. Thanks.